Iconic 50mm prime, reimagined for the Z system. Sharper across the entire frame. Virtually zero distortion, even when shot wide open. Beautiful bokeh even at short focus distances. Liberating low-light performance. Ultra-quiet focusing. 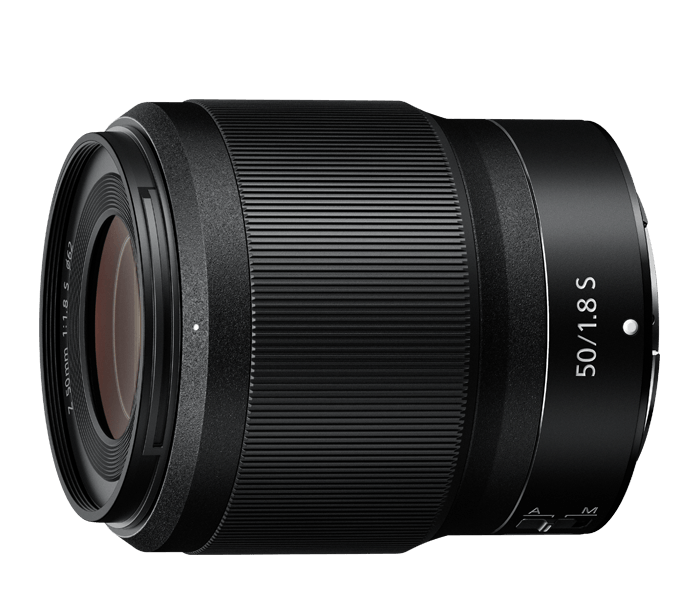 Whether you're shooting stills or videos, 50mm has never looked better.